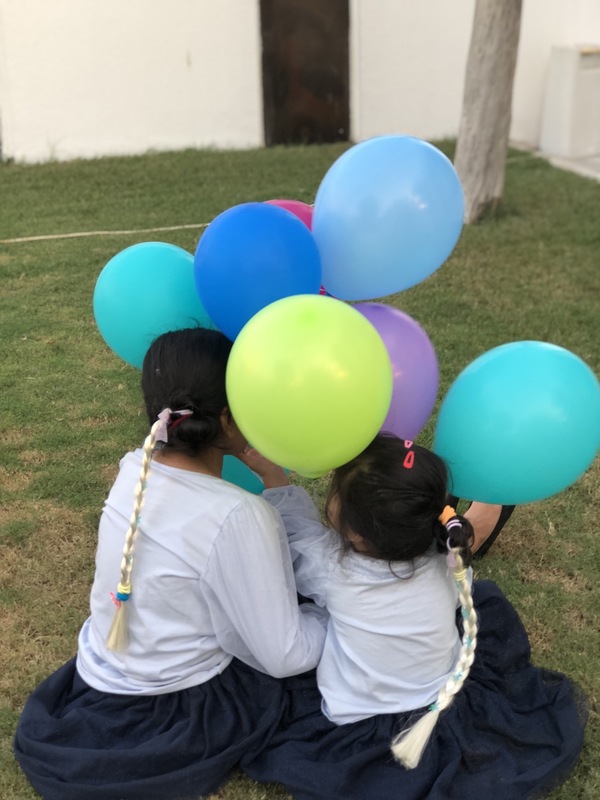 Kids Party means balloons ,cake , party favors , games and lots of mess …..
And the most tedious job for any party is blowing up balloons. Thank god with invent of balloon air pumps we can blow normal balloons with little ease . But what if you want to decorate with helium Gas filled balloons ? Normally what I used to do is rush to party Centre and checking out the prices instead of buying many balloons, I end up in buying one or two charachter balloons only and then rest decorations I adjust with normal balloons . 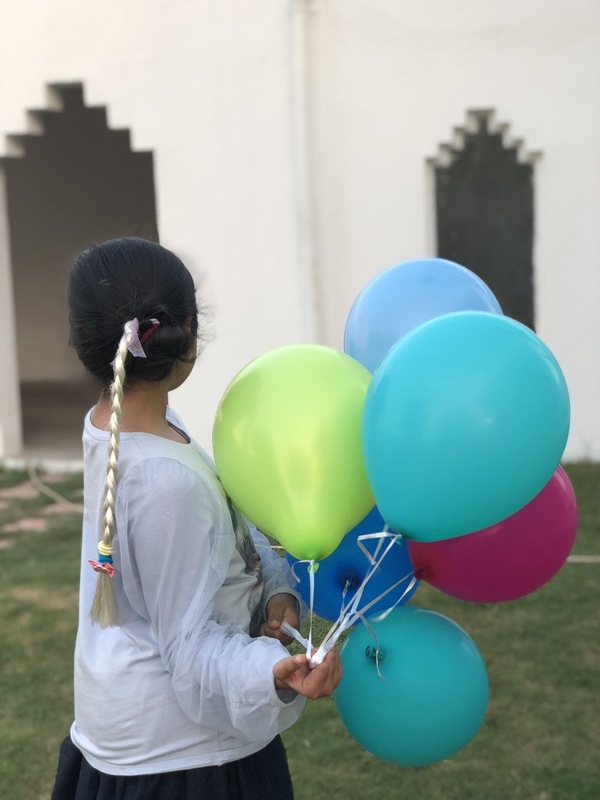 Balloonee has come up with a diy balloon kit , yes make your self balloons . 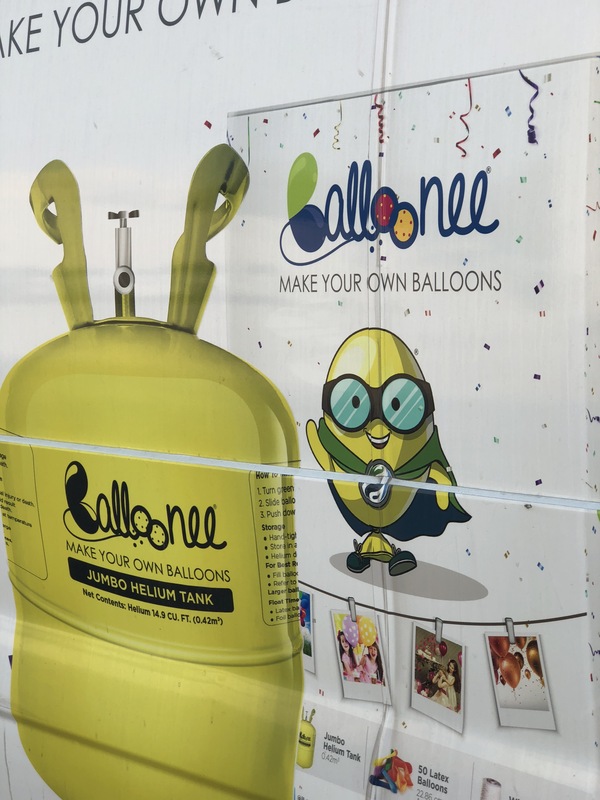 Yes blowing balloons for any party be it birthday or anniversary or anything , it’s super easy now with @iloveballoonee …. You just need to order online and they will deliver the next day . It comes packed in aa cute Mini box and there is a manual book on how to operate it . 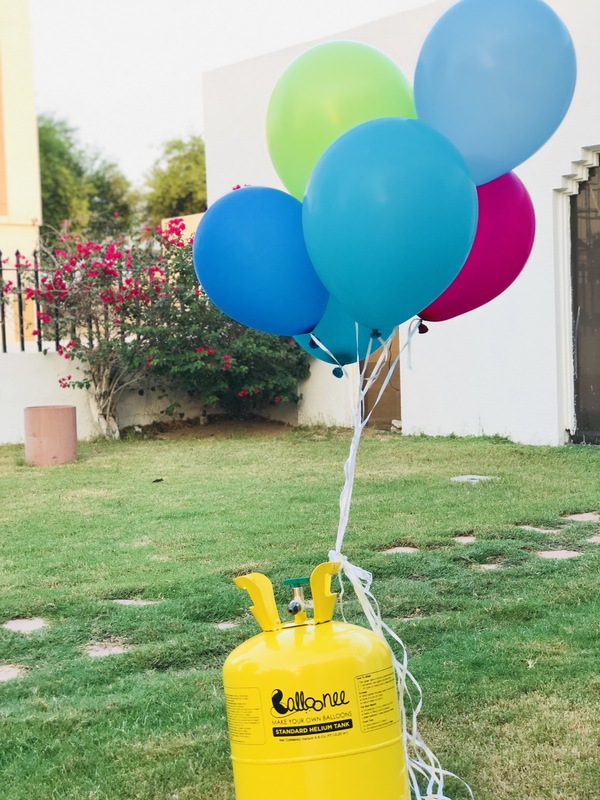 It’s pretty simple and easy within 5 minutes you could easily finish filling 30 big balloons. 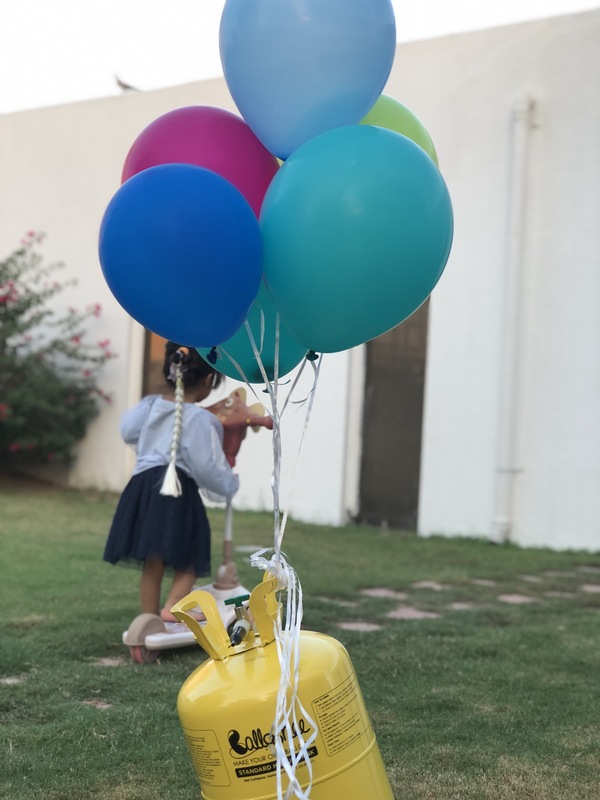 I ordered for my girls birthday , both of them simply enjoyed it … definitely adults supervision is required to fill the balloons. The only thing to be careful is , the air fills in fast so be sure not to blow it up too much than the normal capacity so it will blast up …. 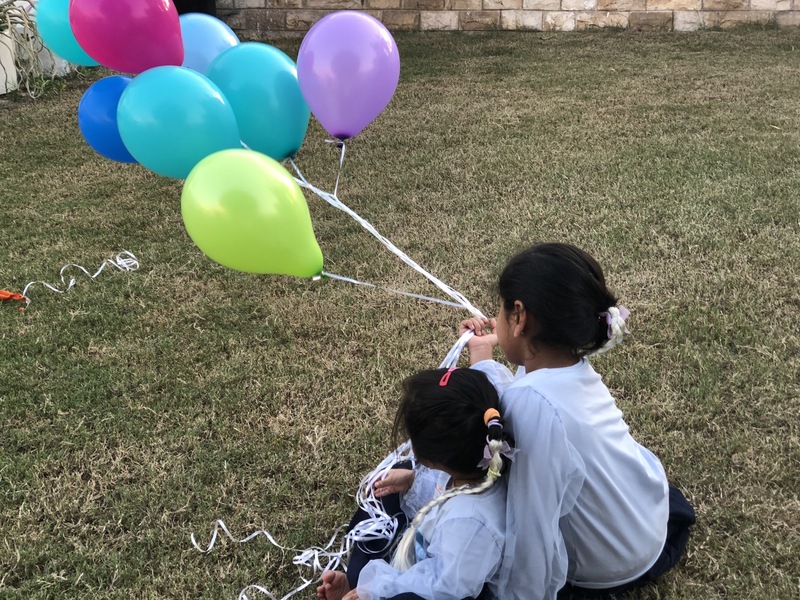 It’s ideal to fill the balloons two hours prior the event .